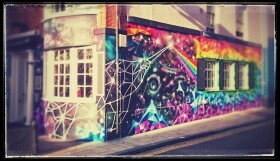 Brighton has always catered generously for the sweet-toothed. 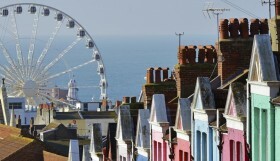 Although seaside rock is thought to have originated in Blackpool, Brighton is synonymous with the brightly coloured sticks of rock, as well as candy floss, ice-creams and traditional sweets. Old fashioned sweetshops are making a comeback, and today the city boasts some excellent outlets selling retro sweets that take us back to school days, alongside American candy and the latest confectionery crazes. Here are five favourites. Here’s a classic sweet shop in the Lanes, evoking Victorian charm with its sugar fuelled window displays and atmospheric interior. Charlie’s Sweet Emporium is a relatively new arrival on Ship Street, giving shoppers a trip down memory lane thanks to its floor to ceiling displays of traditional sweet jars and boxed choc delights. This old-fashioned sweet shop vibe really sets you up for a day of sucking humbugs and nibbling Liquorice Allsorts. Shoppers take their time picking out classic and retro sweets, snapping up luxury confectionery and American candy, and marvelling at the unusual items such as Mint Flavoured M&Ms and Wonka products. Look out for the superbly wacky Brighton rock flavours including Popcorn, Chocolate Brownie, Iron Brew, Scrumpy Cider and Red Hot Chilli Pepper. If heaven were ever melted down, it would surely become fudge. That unmistakable sugary, buttery aroma daily wafting along Kensington Gardens in the North Laine, emanates from Roly’s Fudge Pantry. The scent is savoured by thousands of visitors who pass along the busy pedestrian street every day. Inside the humble looking shop, a dedicated fudge team hand makes fudge 363 days of the year, and the chewy chunks of joy are displayed with care and passion. Those tempted in find a vast range of flavours, from classic vanilla, to strawberries and cream, to Indian Chai and Bhagsu Cake. 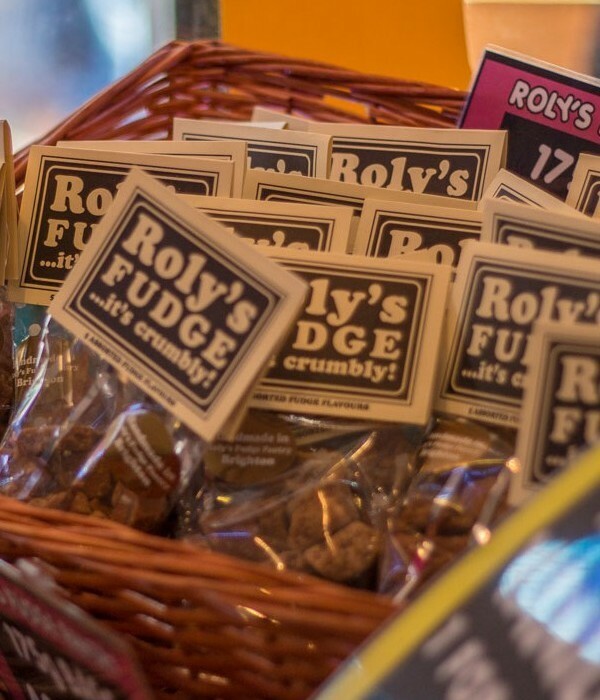 Roly’s Fudge Brighton opened in 2008 and is the perfect place to try tasty free samples, select gifts for loved ones, or indulge in a cheeky bag all for yourself. 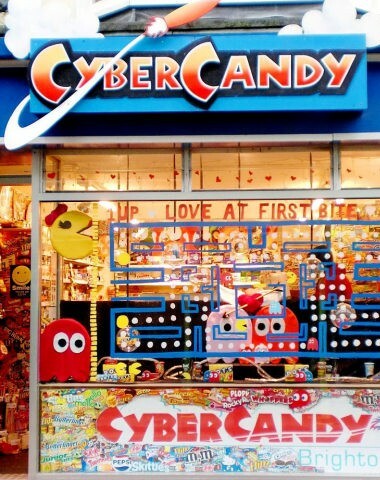 Describing itself as the ‘enfant terrible of candy’, Cybercandy is an online gem that launched back in 1999, with a fabulous store in Gardner Street in the North Laine district. 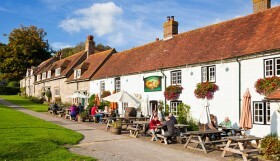 If you’re a sweetie fan who loves unusual brands and retro cool this is a great stop-off. Browse the shelves of weird and wonderful bars and packets – from obscure flavoured Jelly Belly beans, to rainbow tinted Unicorn Poop. Brands range from Hersheys to Cadburys to Flipz and eyebrow raising items include bacon flavoured sweets, ‘space food’ and beautifully packaged Thai and Japanese sweets. Staff are on hand to deliver the sweetest retail experience possible, and are very open to suggestions and ideas of what could be stocked. Check out their cool video that explains more. 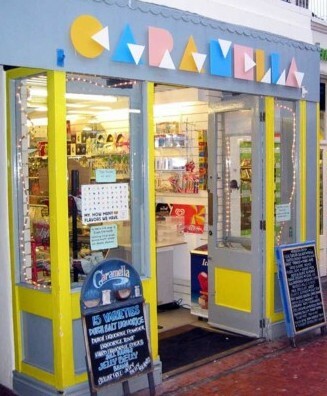 If you’re in need of a quick sugar rush, head to Caramella in Kensington Gardens – billed as Brighton’s best pick ‘n’ mix store. There’s no end of choice in this long, narrow shop. It’s bursting with colour with over 300 varieties of pick ‘n’ mix sweets on display, 30 varieties of Dutch Salt Liquorice, a full range of Jelly Belly beans, and good old fashioned favourites such as gob-stoppers, cola bottles and dolly mixtures. You’ll even find sugar free sweets including diabetic chocolates and chocolate bars. 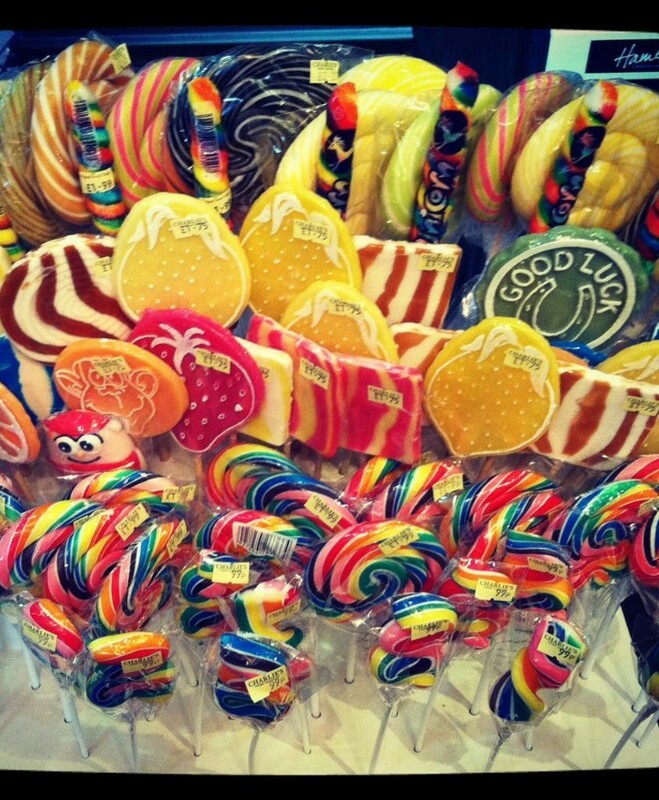 Most sweets are sold by weight, but you can also pick up prepacked products such as sugar mice and giant lollies. Watch out for a new online shop coming soon! 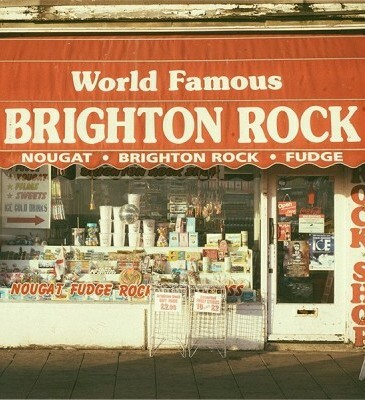 Right on the seafront are two stalwarts of Brighton’s sweetie history – the Original Brighton Rock Shop at 41 Kings Road, and The World Famous Brighton Rock Shop at 55 Kings Road. Part of the same long-established business, you can head to the website to find details and order from the vast stock of rock on offer. If you’re in need of personalised rock for a special occasion such as a hen night, wedding, or corporate event, it’s all here in a variety of sizes and flavours. 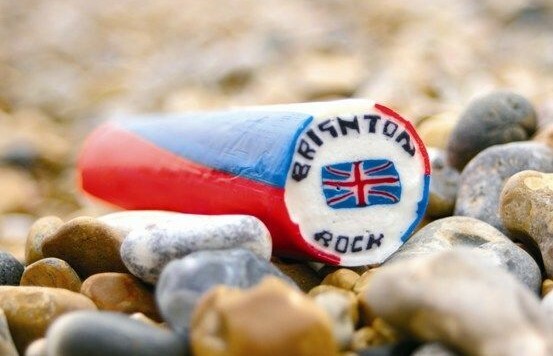 There’s named rock so you can enjoy personalised sticks, football rock, and adult themed rock – all good clean, seaside fun in confectionery form! Look out for unusual flavours including Banana, Ganja and Cappuccino. 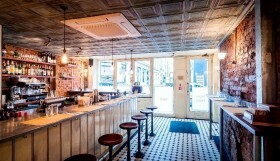 Polpo Brighton Review: "If this is the future of chain restaurant dining, it’s looking good."